stephemera artwork is now available at society6.com. prints, framed prints, stretched canvases, stationery, iPhone skins and more. 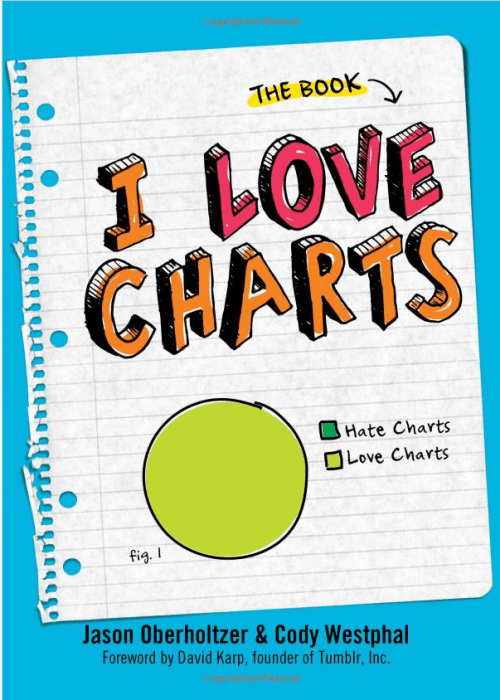 i love charts: the book is now available for pre-order over at amazon. there are two stephemera charts in the book and many more from talented artists and just plain clever people. you may have noticed (i hope!) that i haven’t been posting nearly as often as i intend. this is a good thing! i have been very busy lately with all things stephemera (and some non-stephemera business, too). there are big changes afoot. look for a new website to come soon and exciting news before the end of the year. that being said, even though i am happily creating something every day, i can’t commit to the daily posts, so i’m changing the update format to mondays, wednesdays and fridays. i hope you stay with me and keep reading!